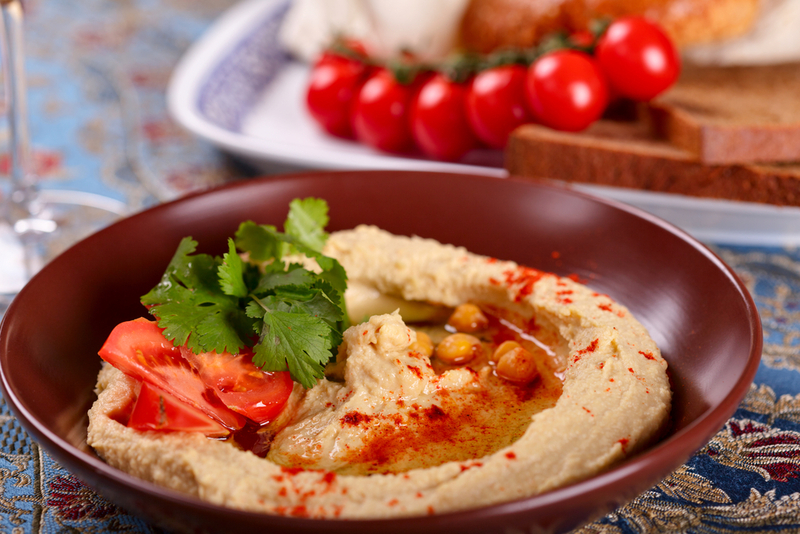 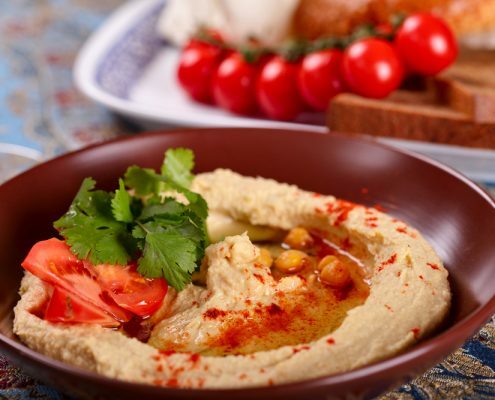 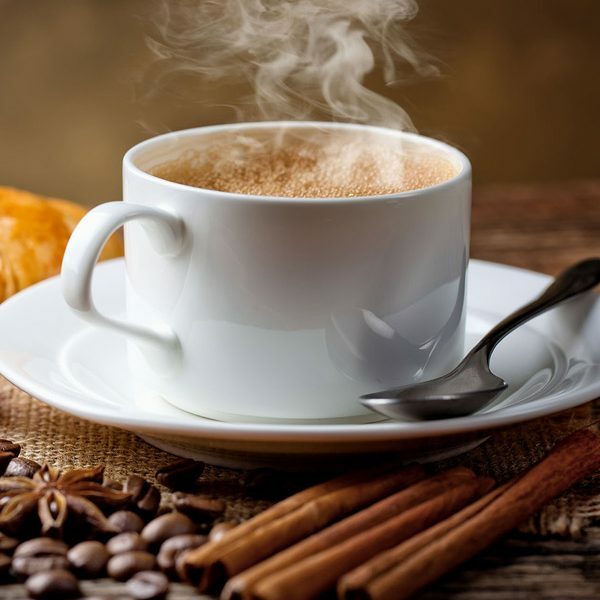 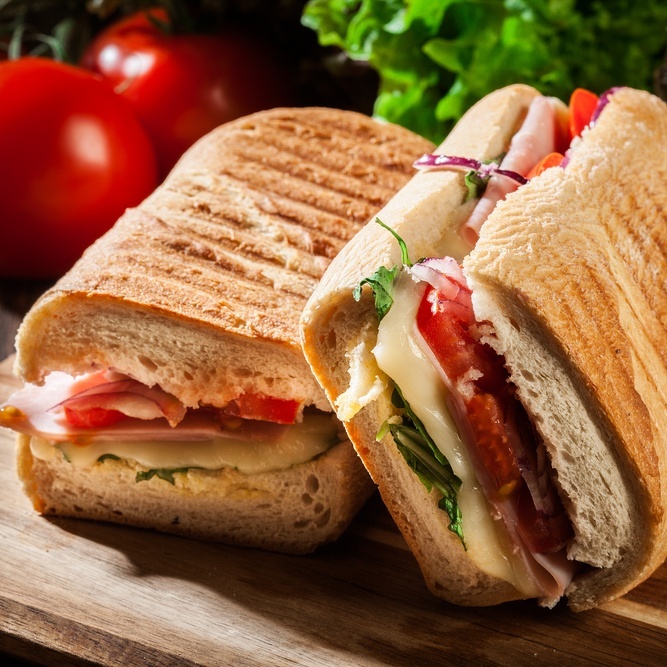 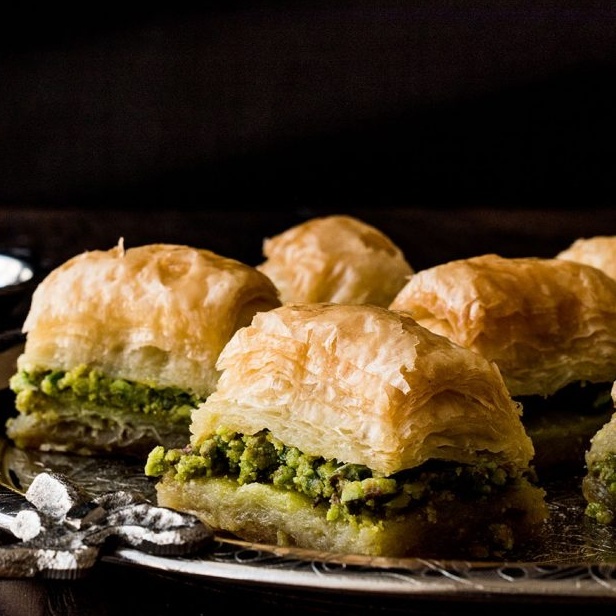 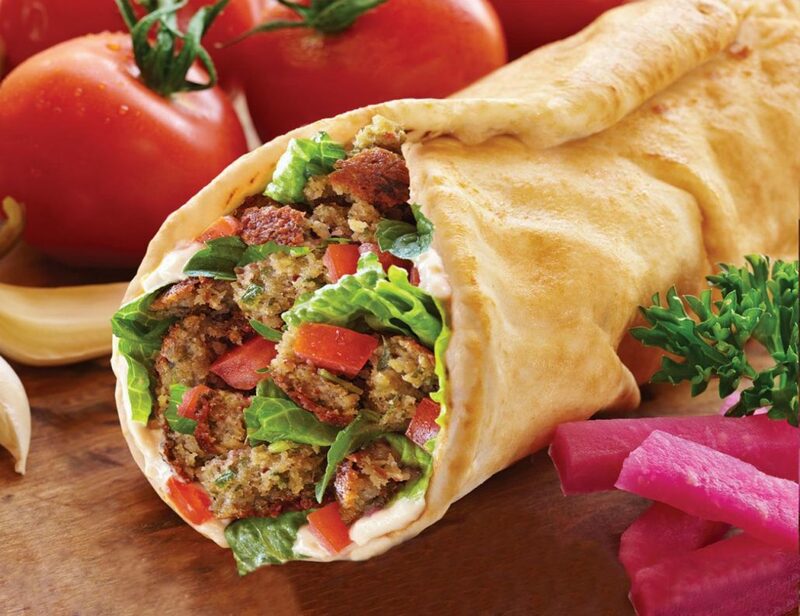 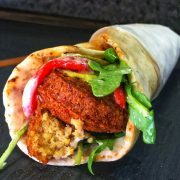 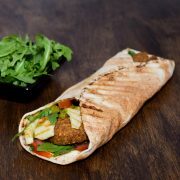 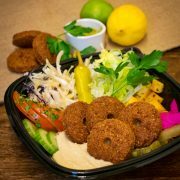 Have a lovely healthy food seasoned with friendly greetings when you visit Falafel Xpress in Chester. 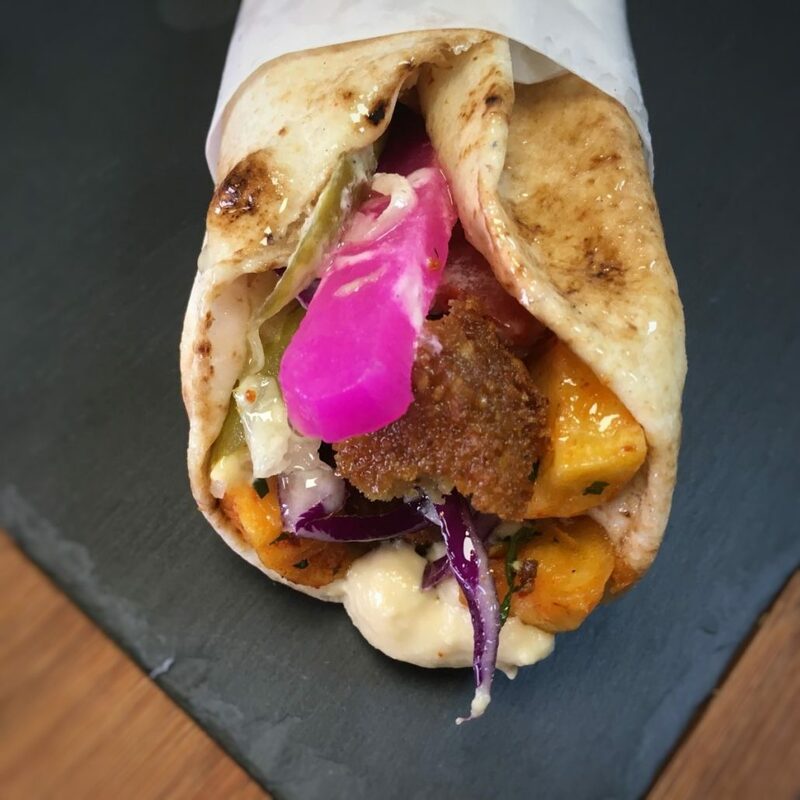 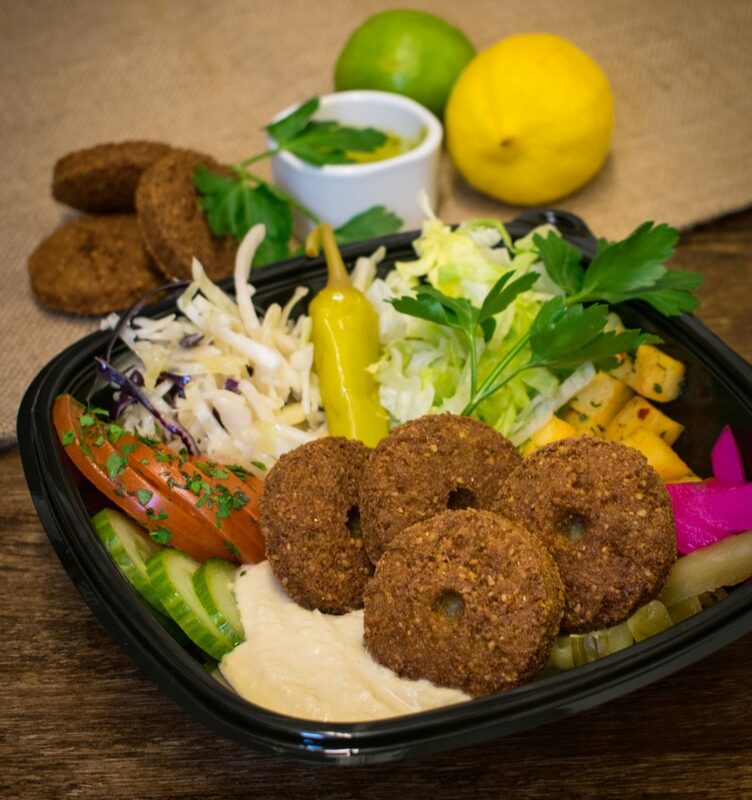 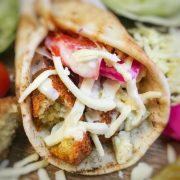 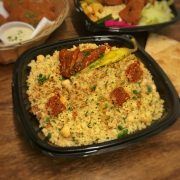 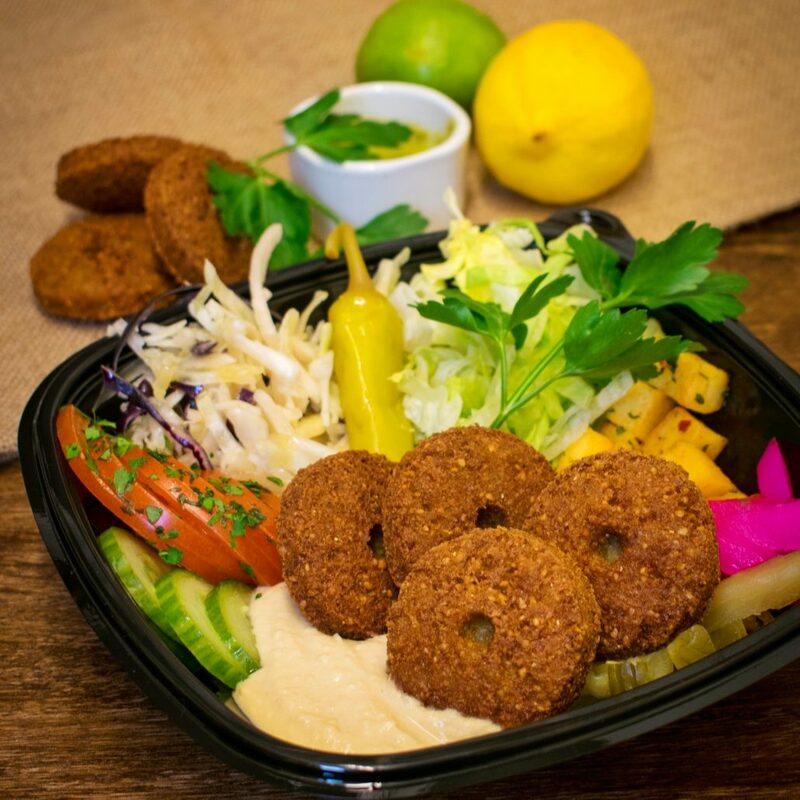 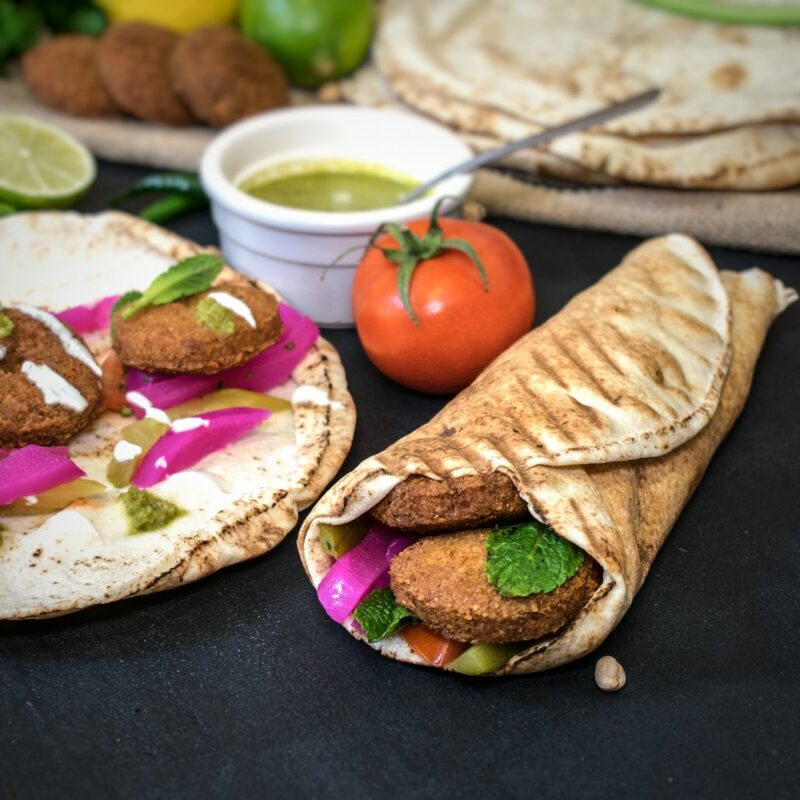 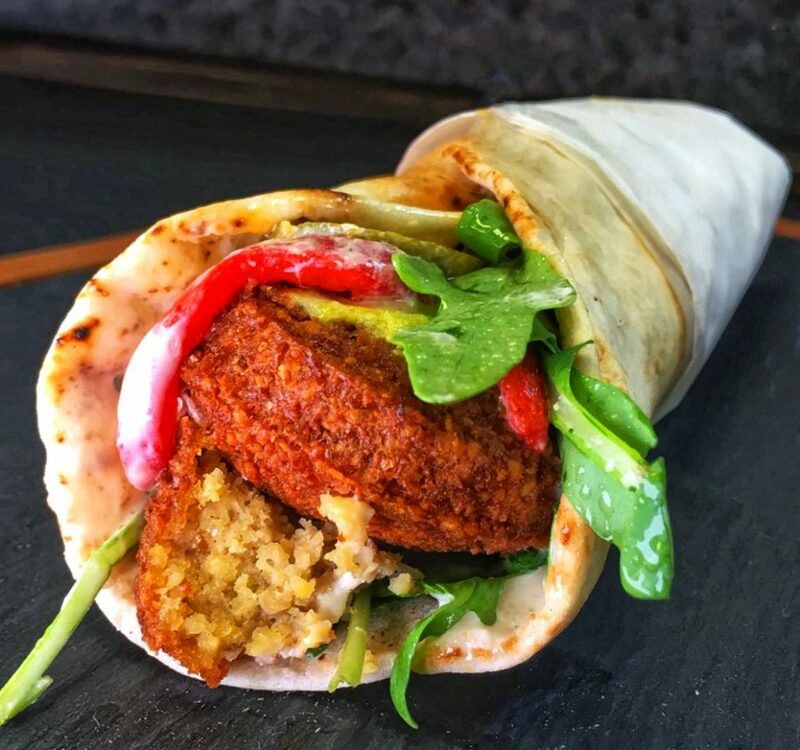 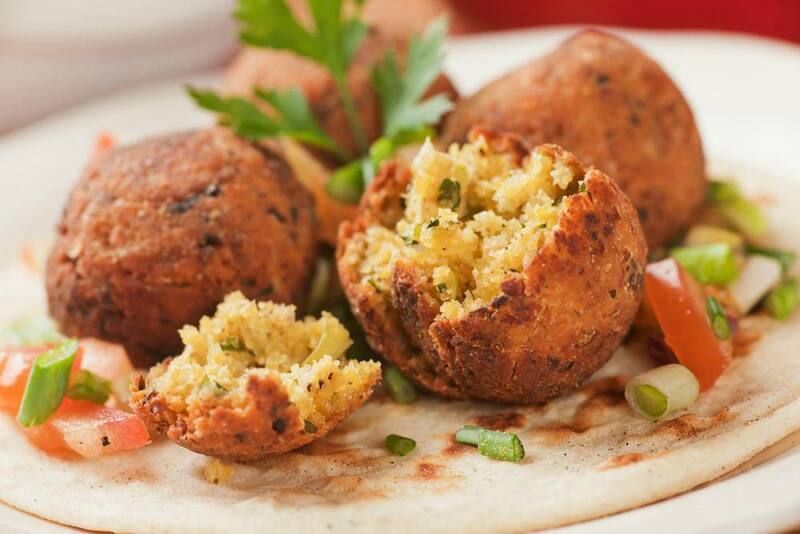 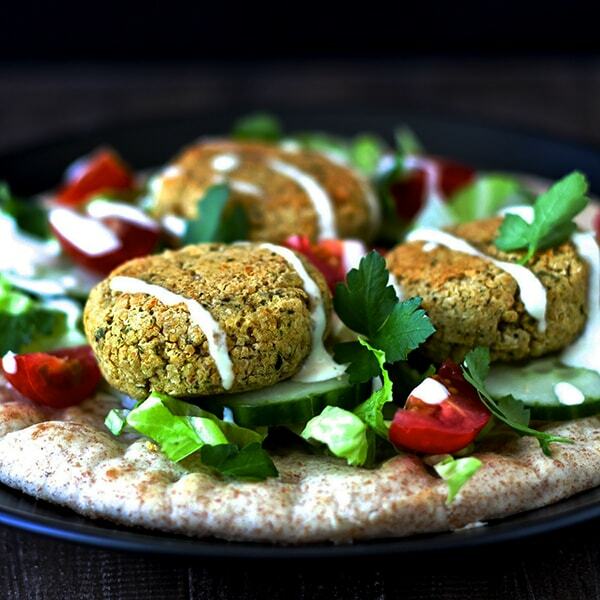 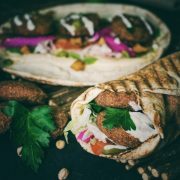 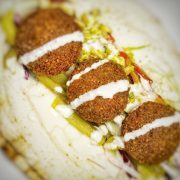 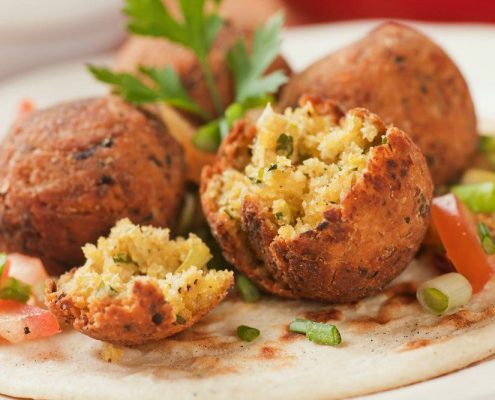 We aspire to be number one Falafel takeaway in Chester and the North West and we believe that using the freshest ingredients produces the most delicious and healthiest falafel. 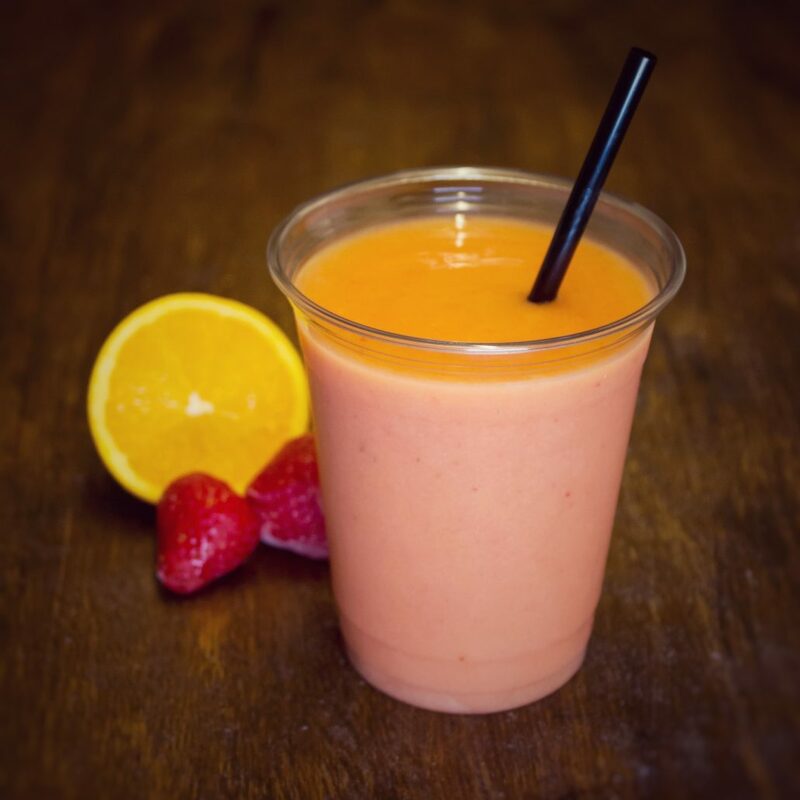 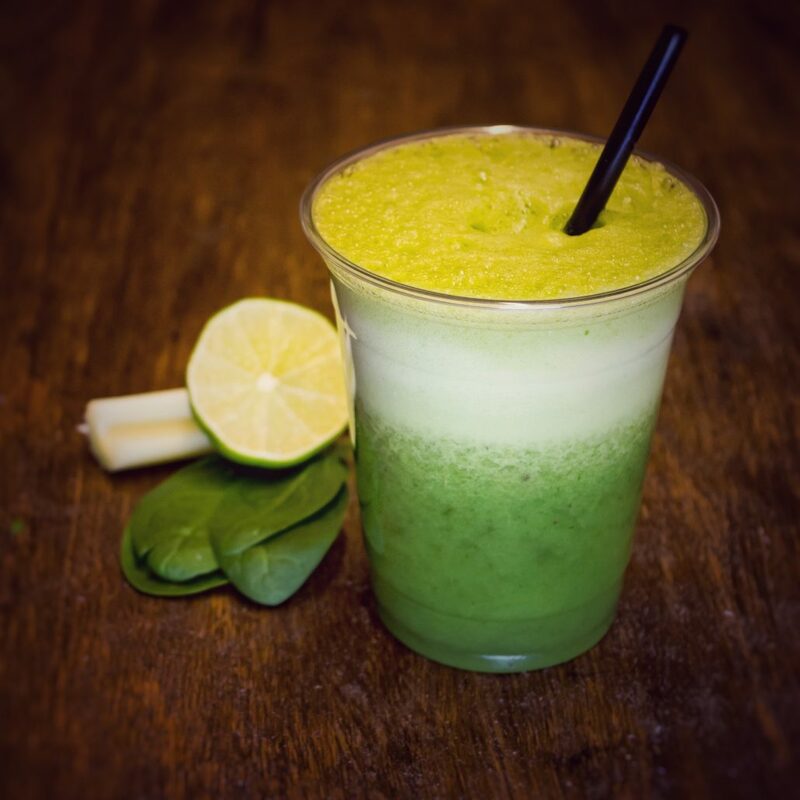 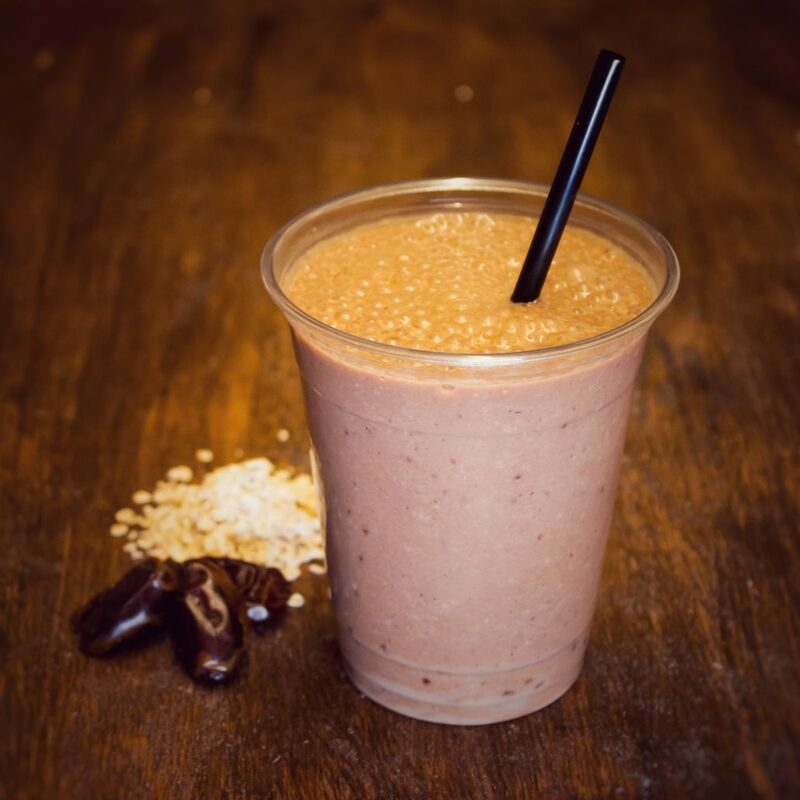 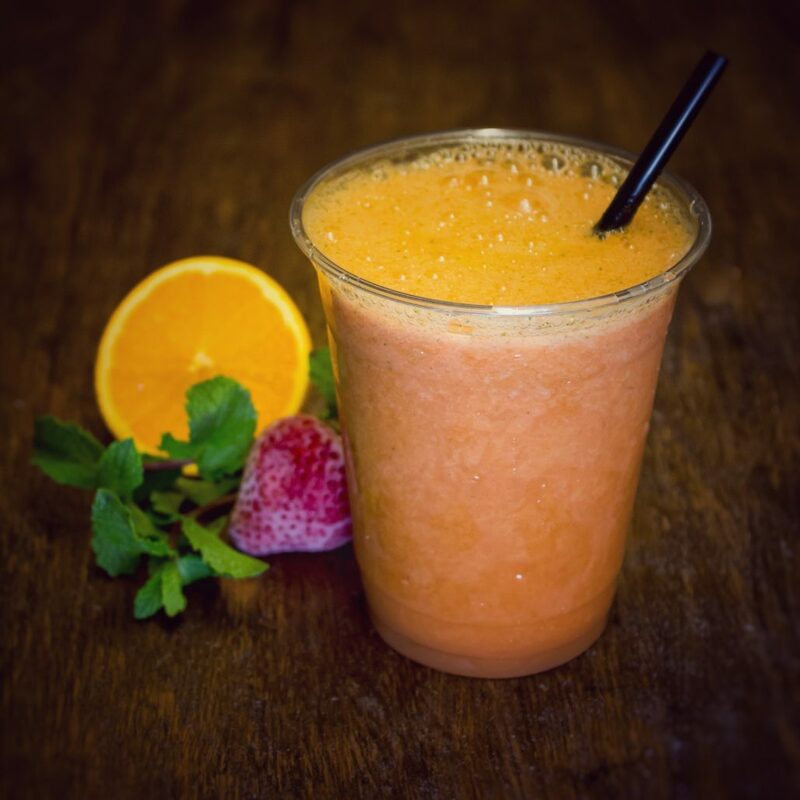 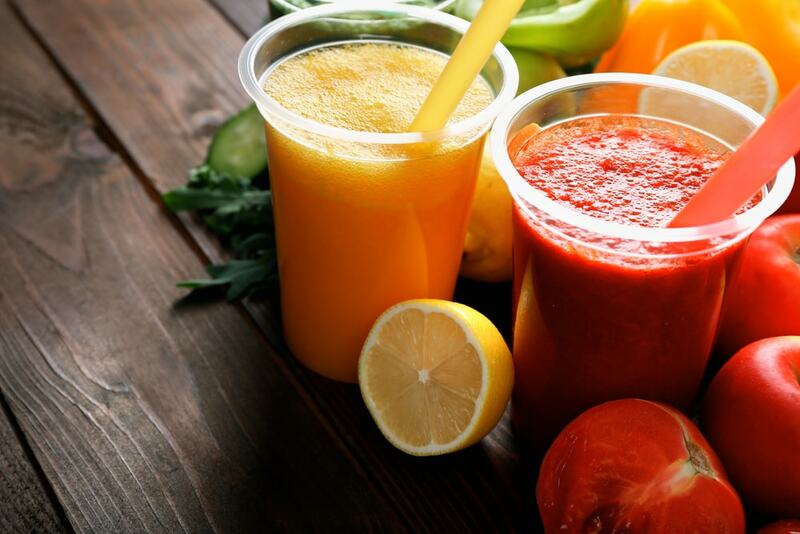 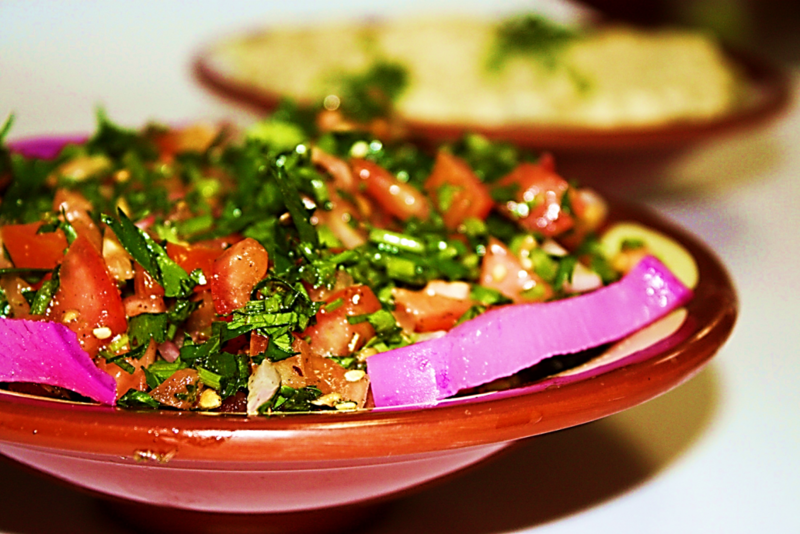 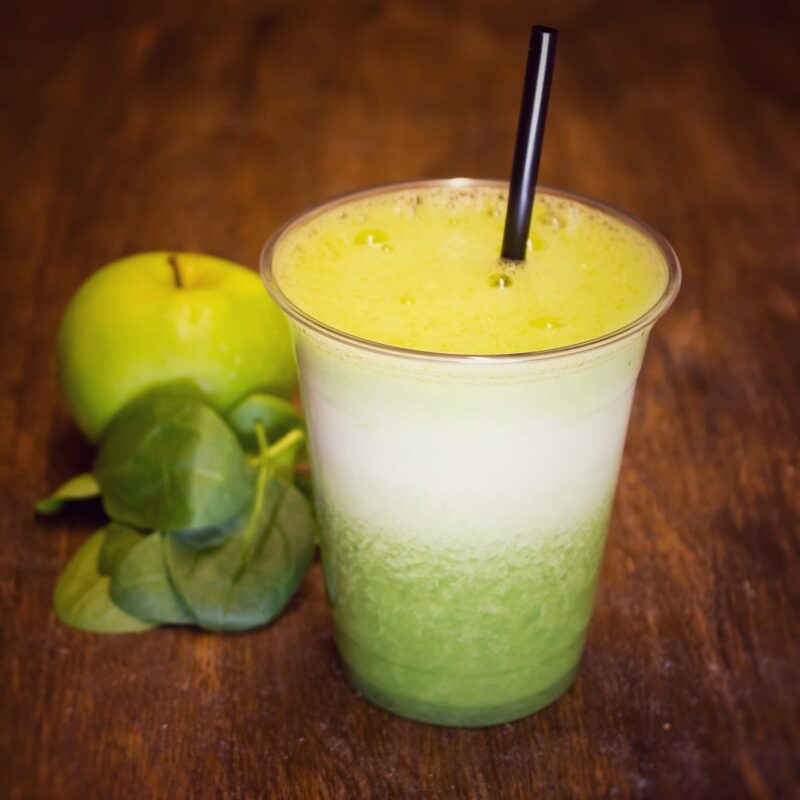 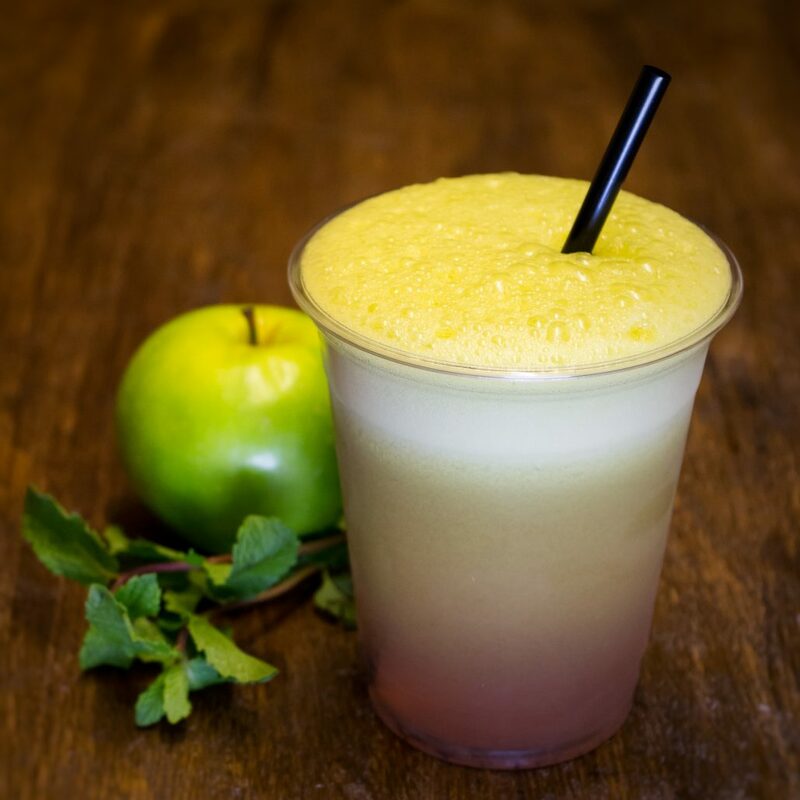 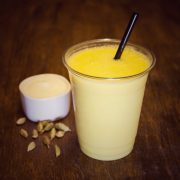 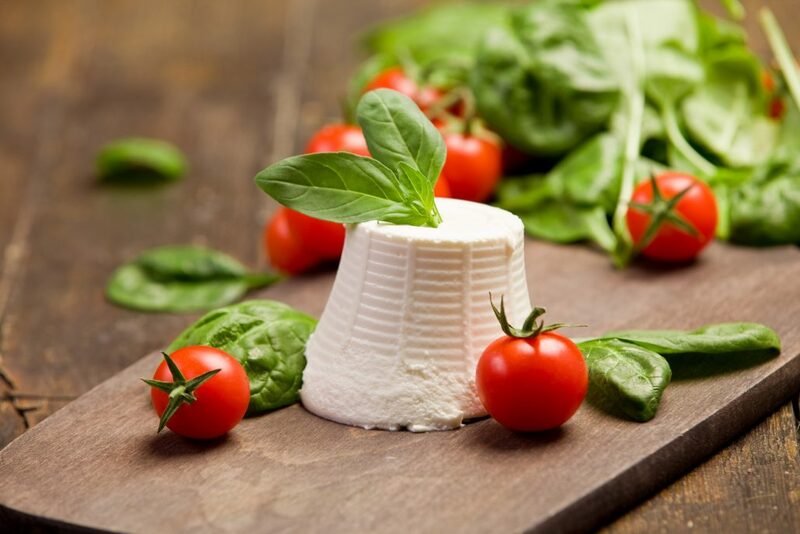 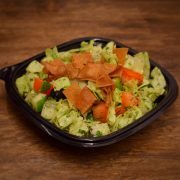 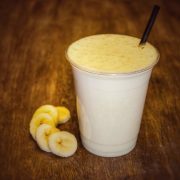 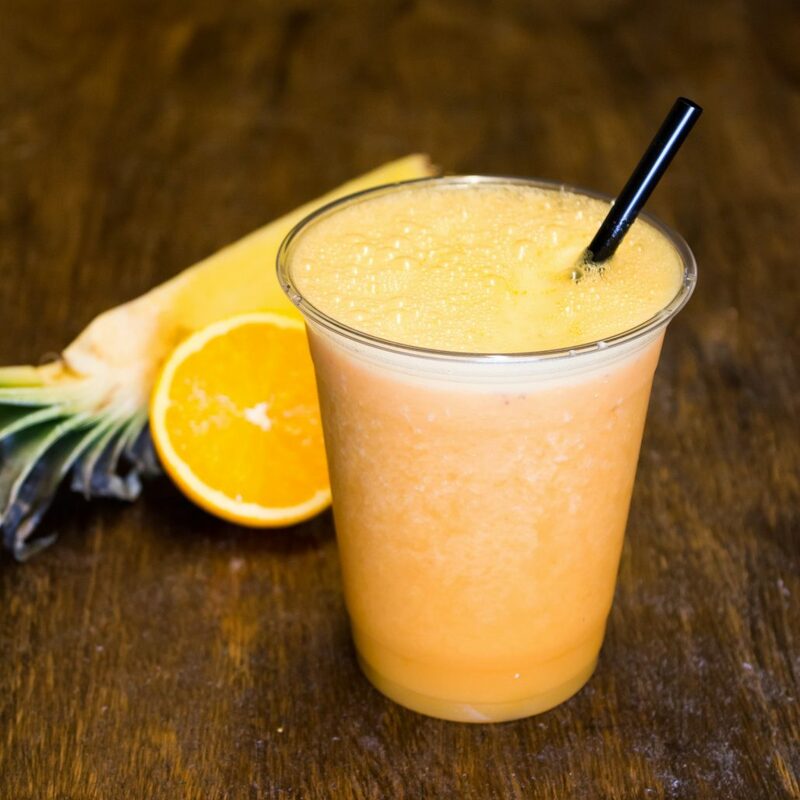 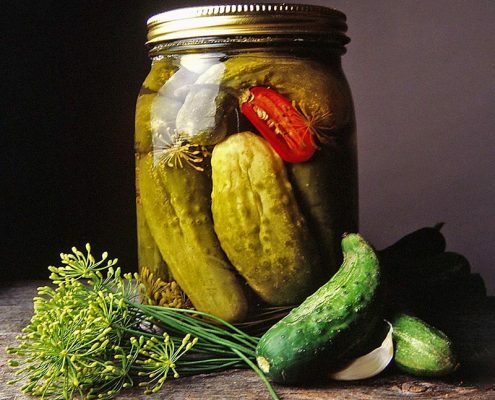 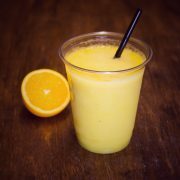 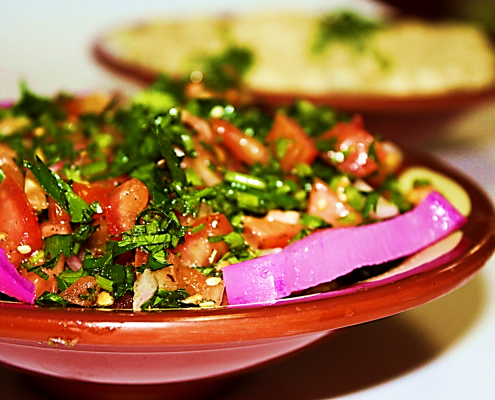 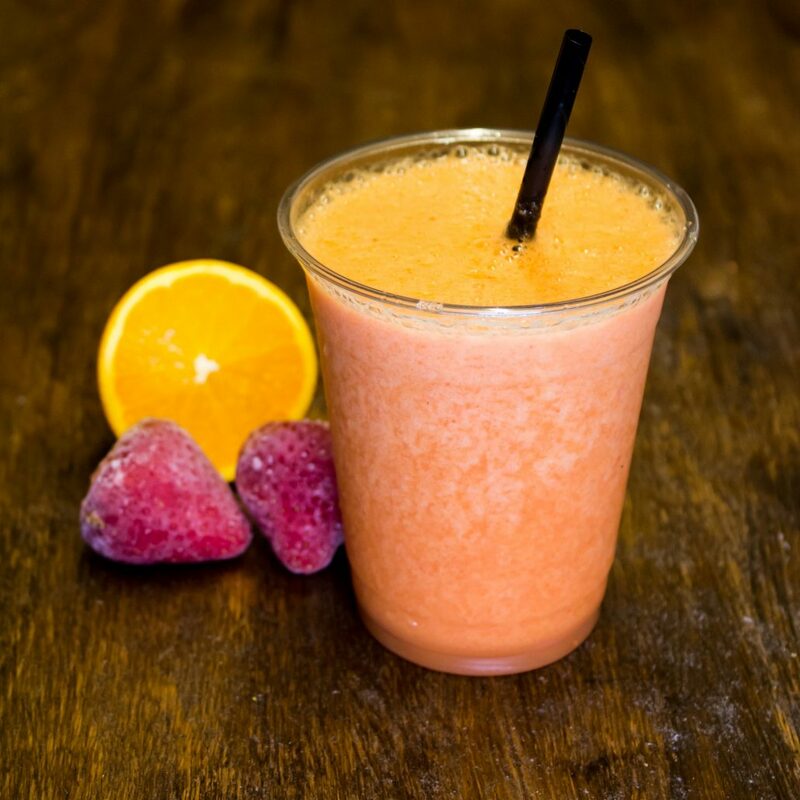 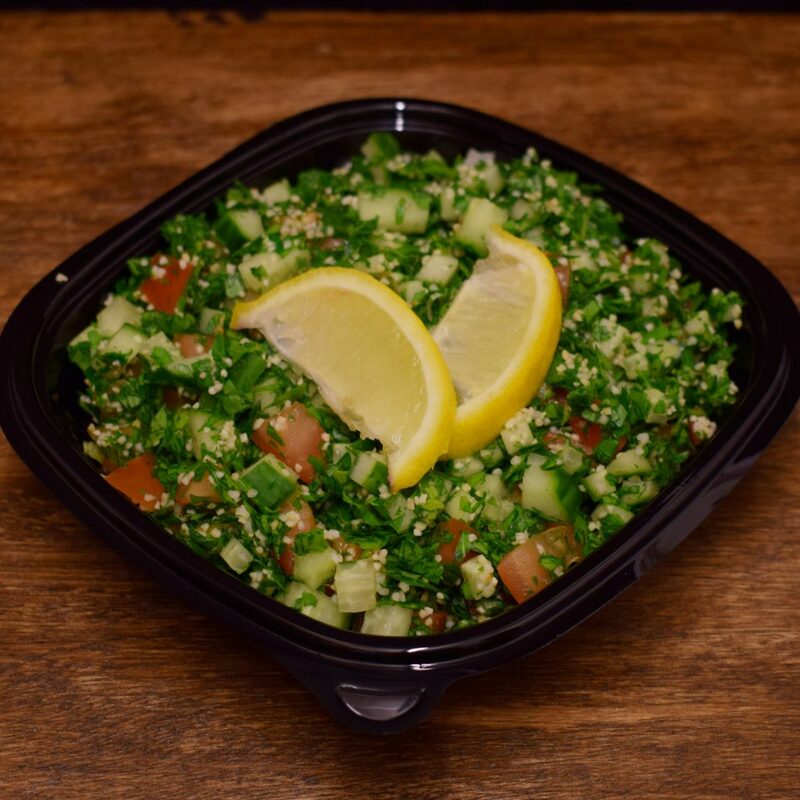 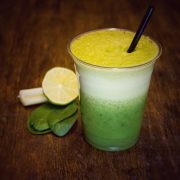 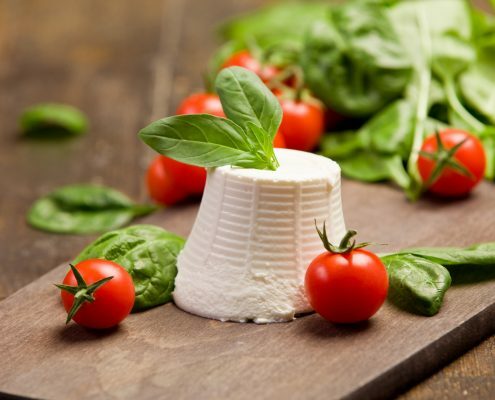 In addition to our specially prepared falafel, we also offer salads, fresh juices and smoothies. 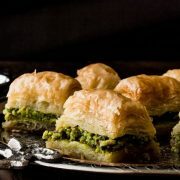 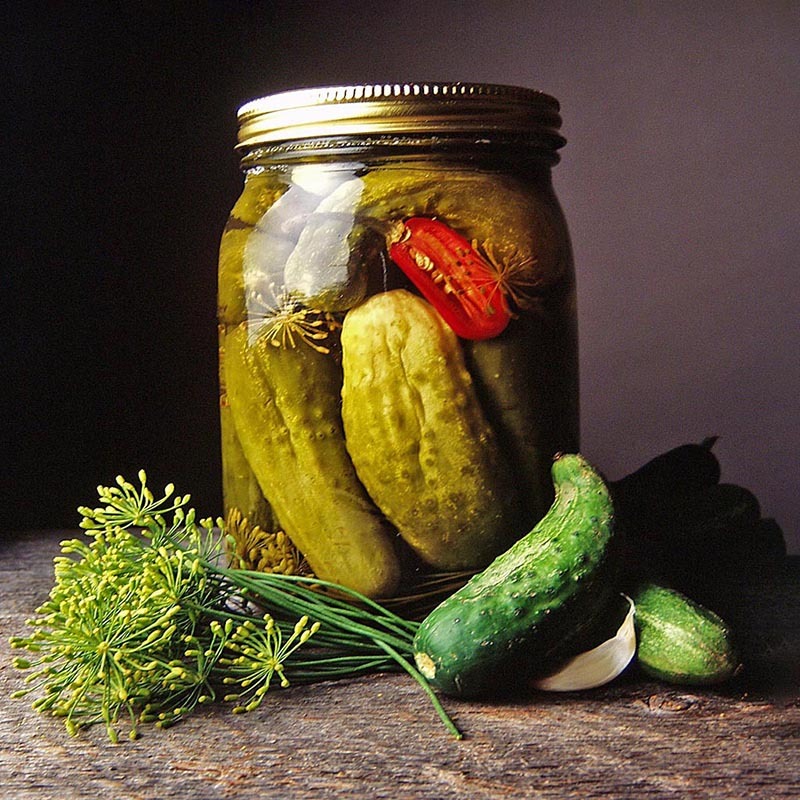 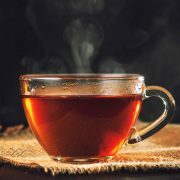 We will also be offering great catering for events and special occasions. 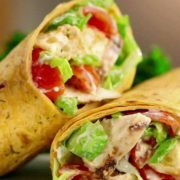 Crispy Coated Chicken, Roast Pepper, Lettuce & Tomato, Mayo & Buffalo Sauce. 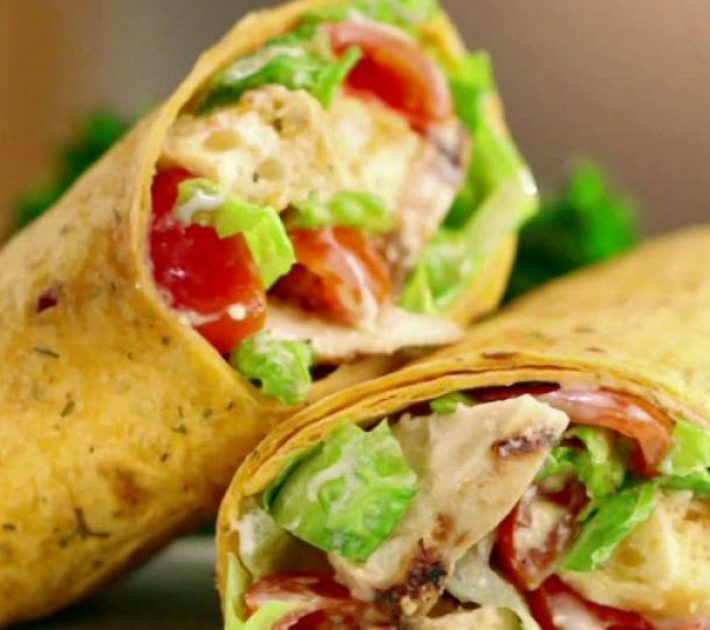 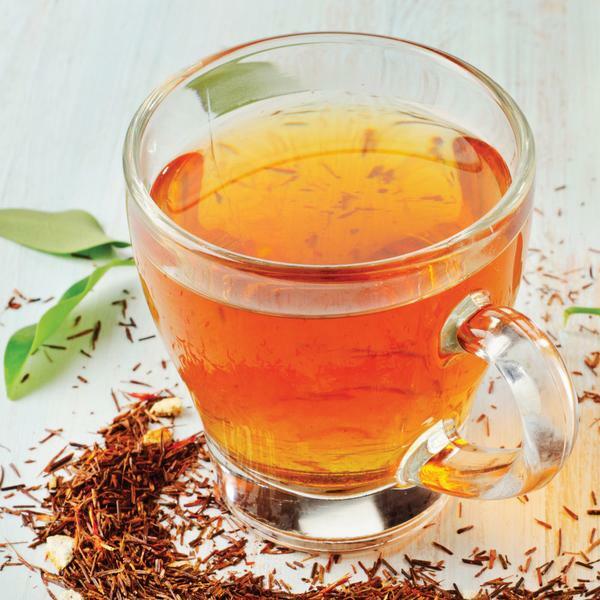 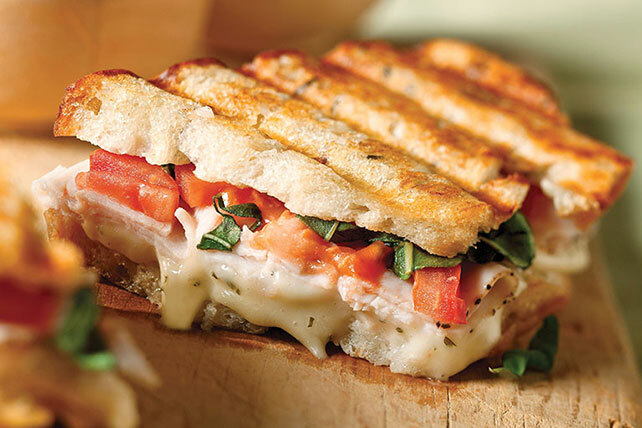 Fancy Making Your Own Wrap? 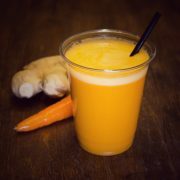 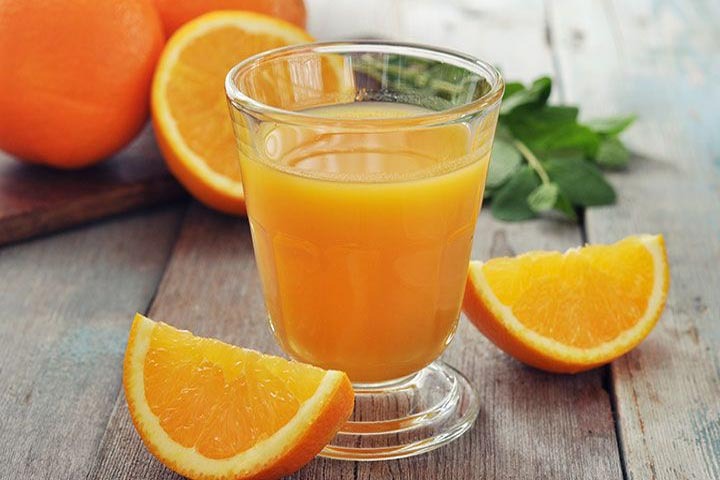 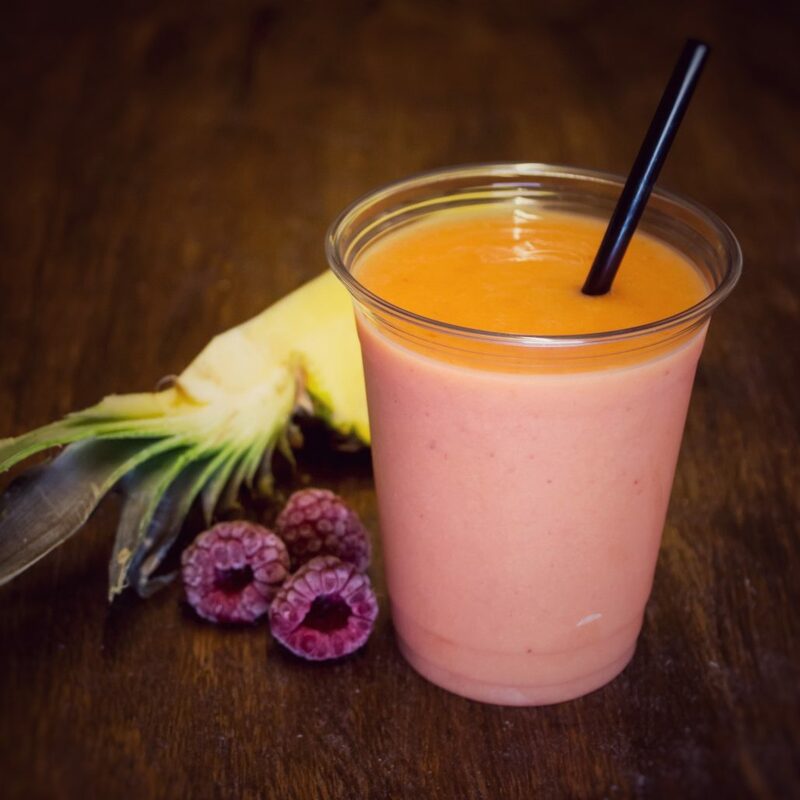 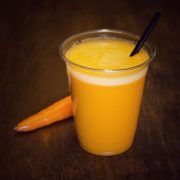 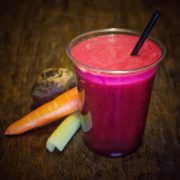 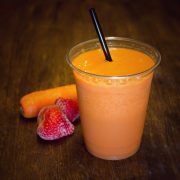 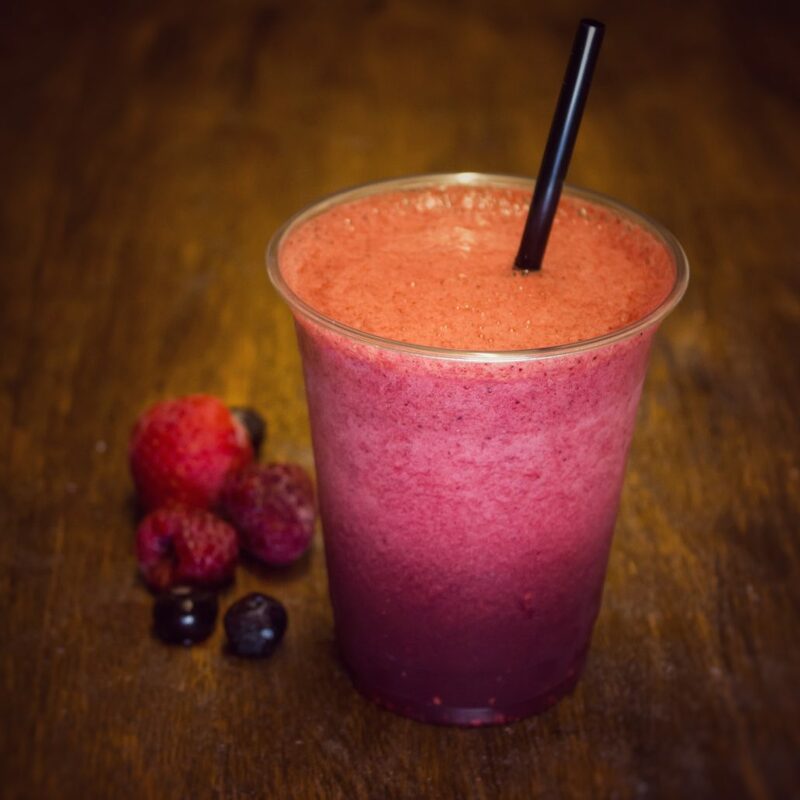 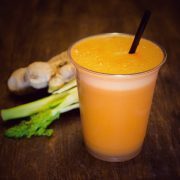 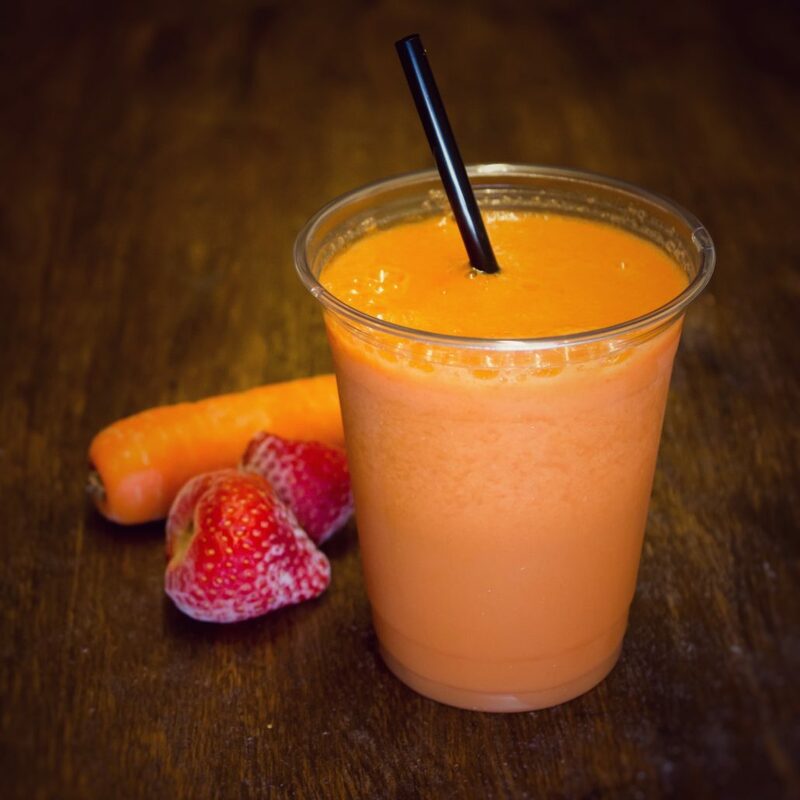 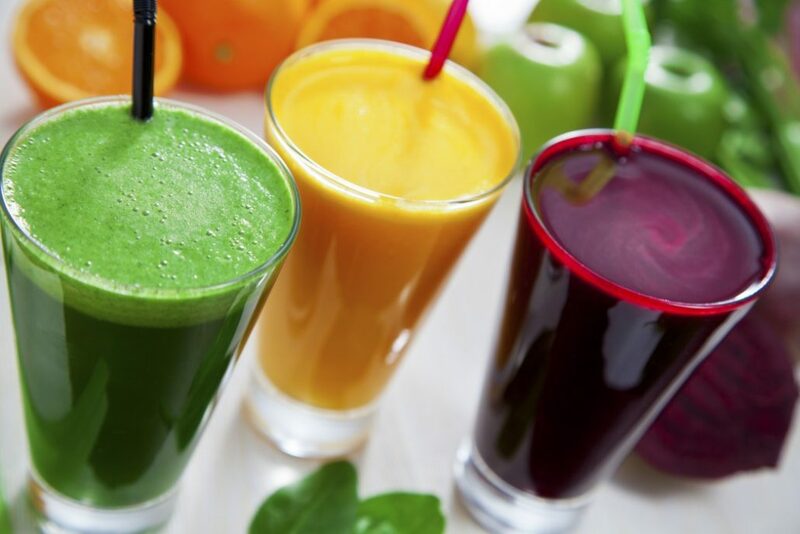 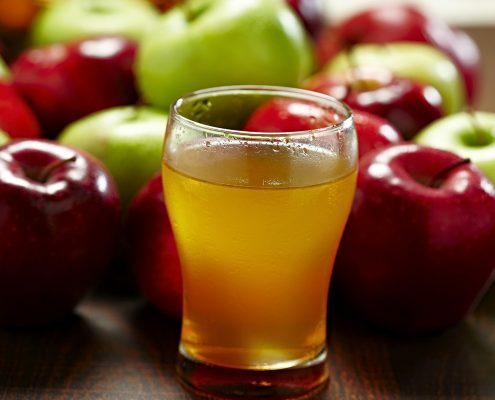 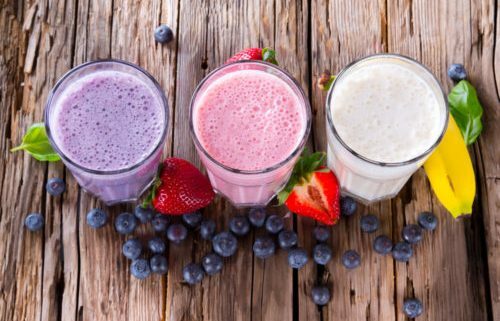 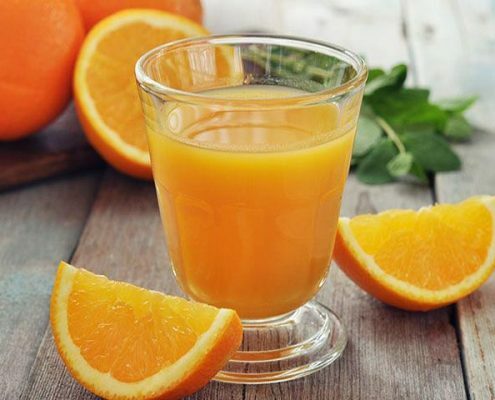 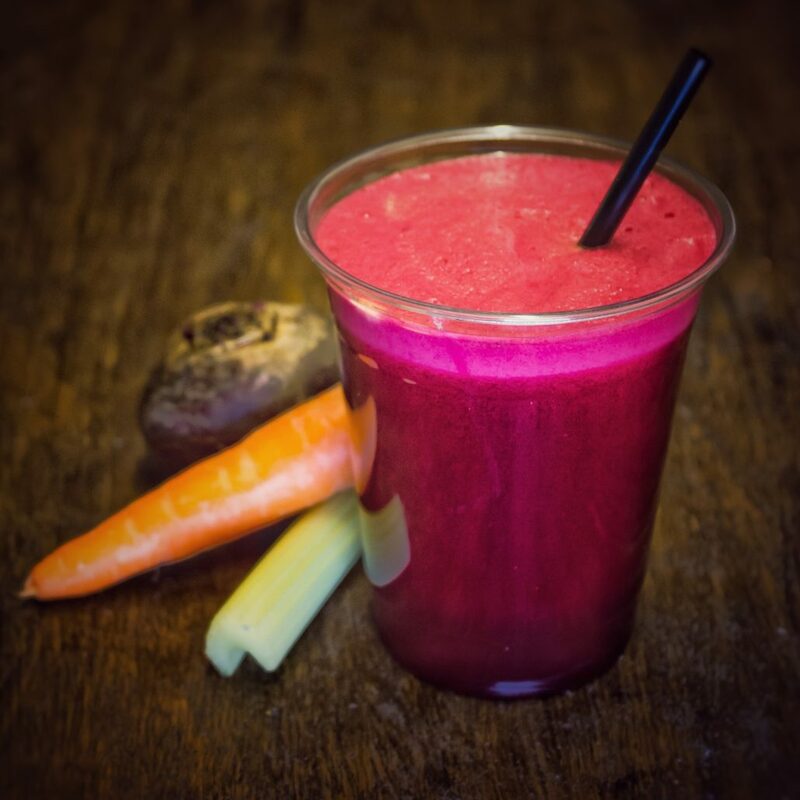 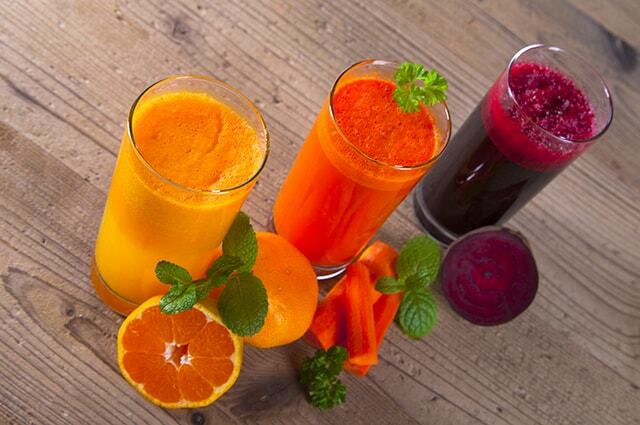 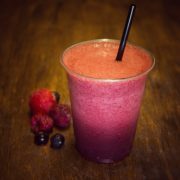 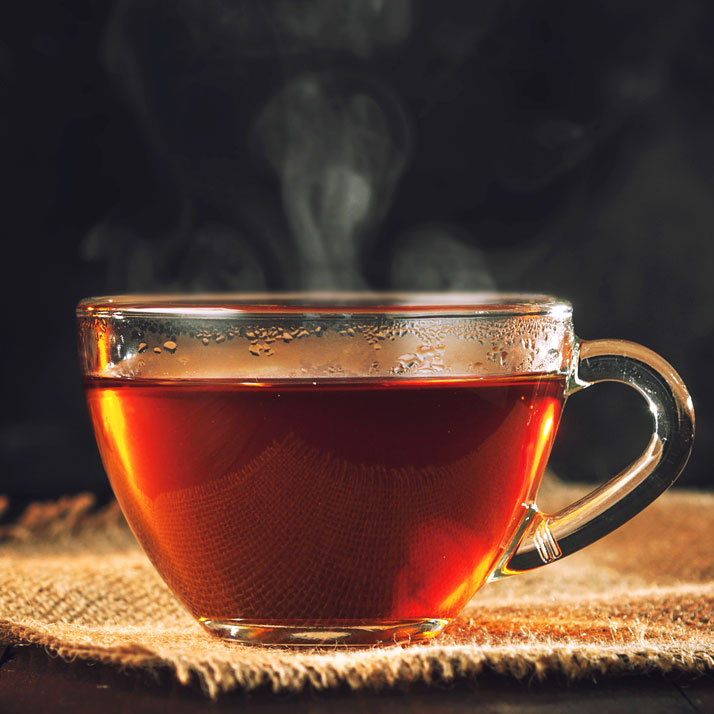 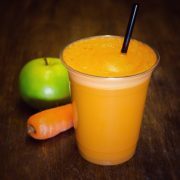 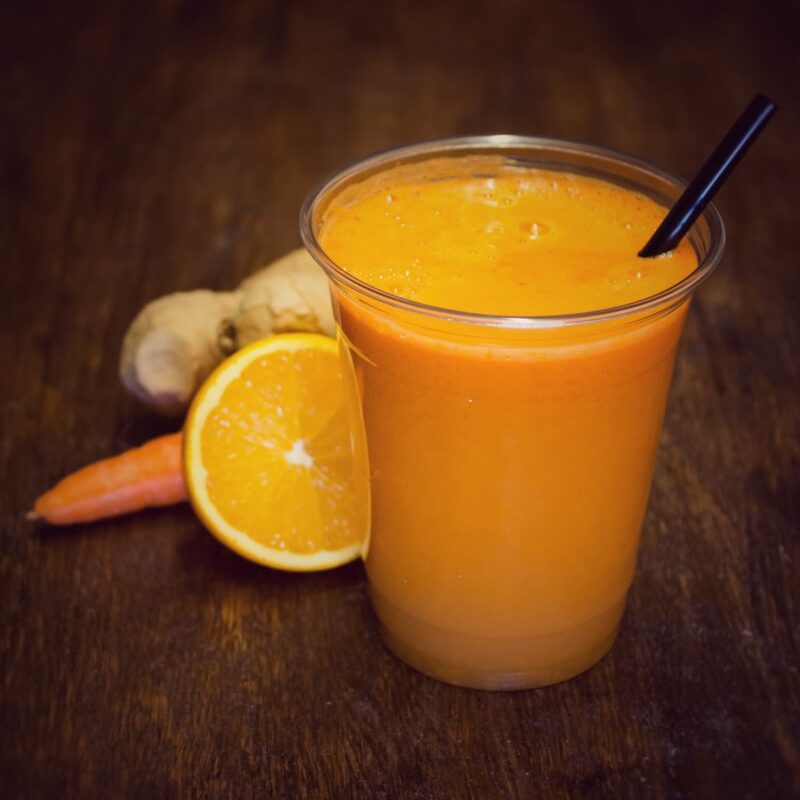 Some of our juices are seasonal, please ask a member of staff for availability before ordering! 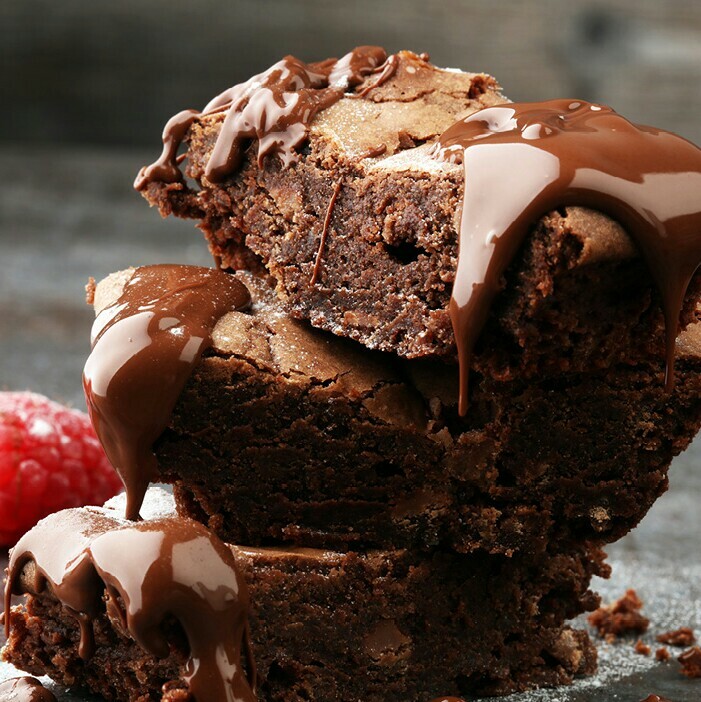 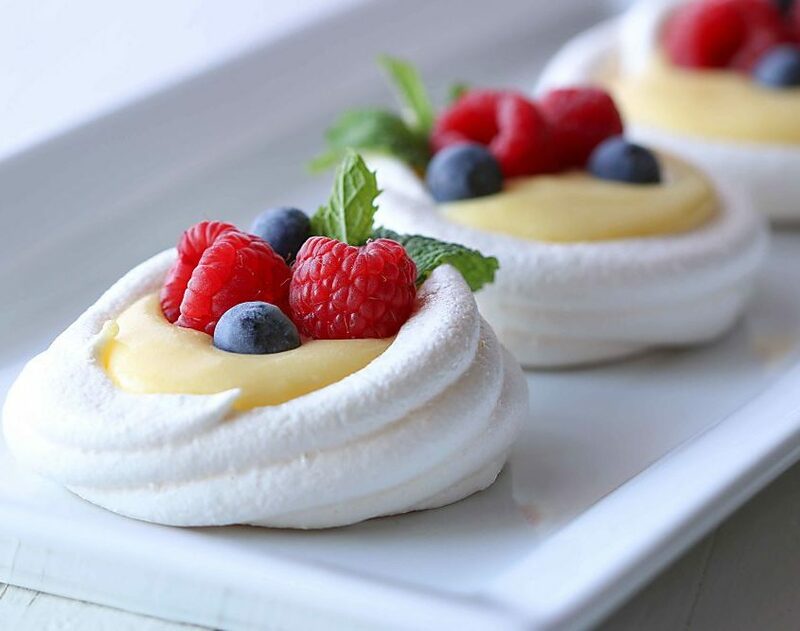 Desserts are suitable for gluten intolerance and vegans. 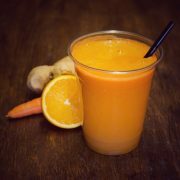 Please ask a member of staff for availability!